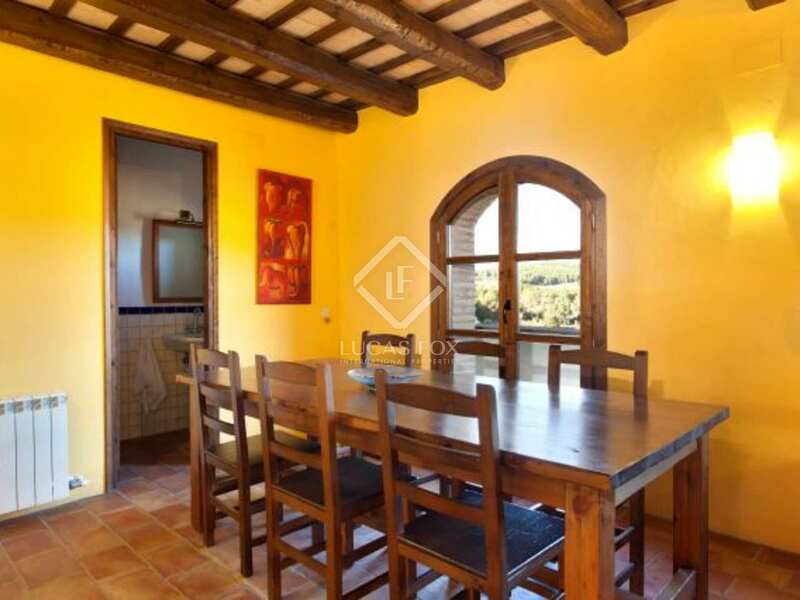 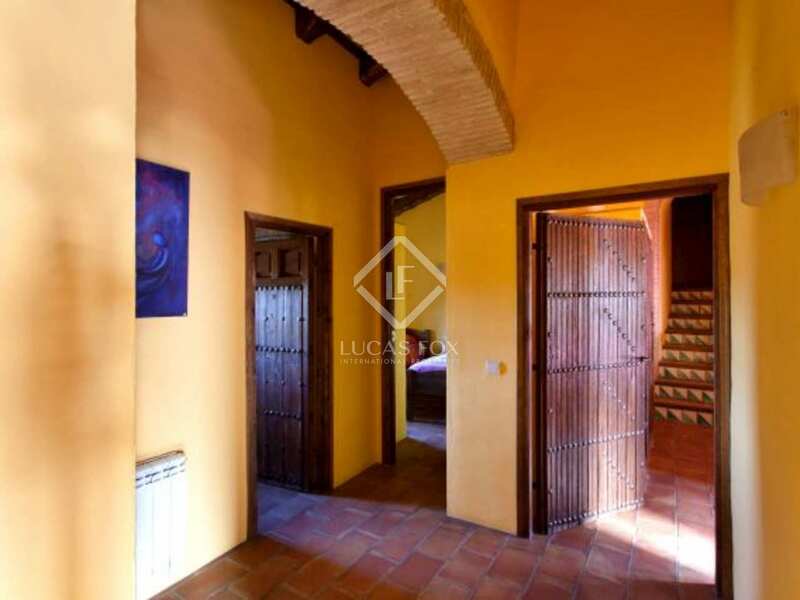 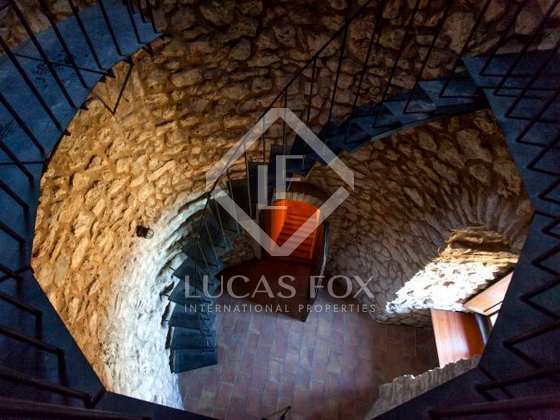 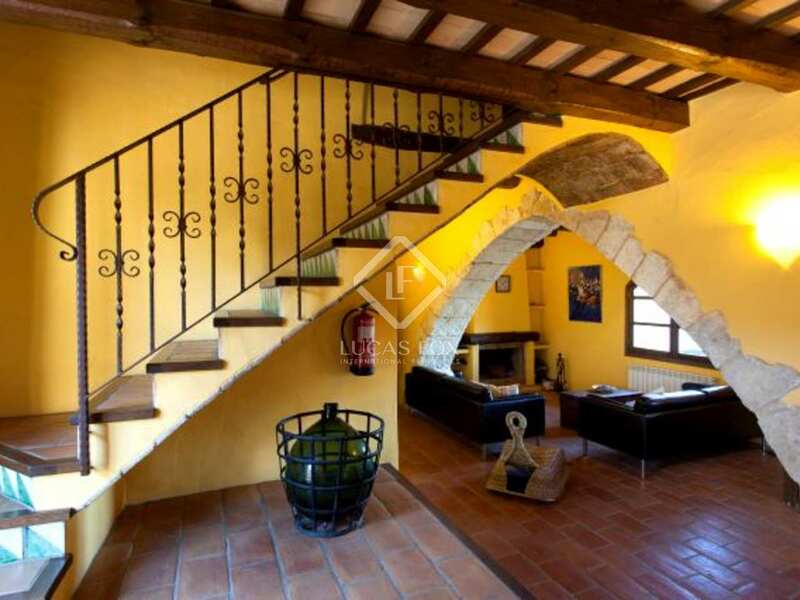 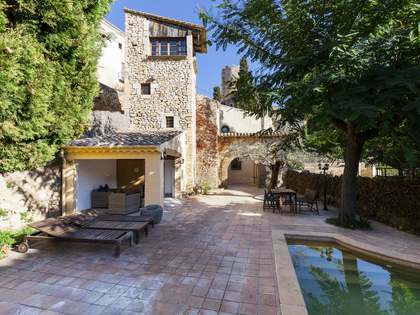 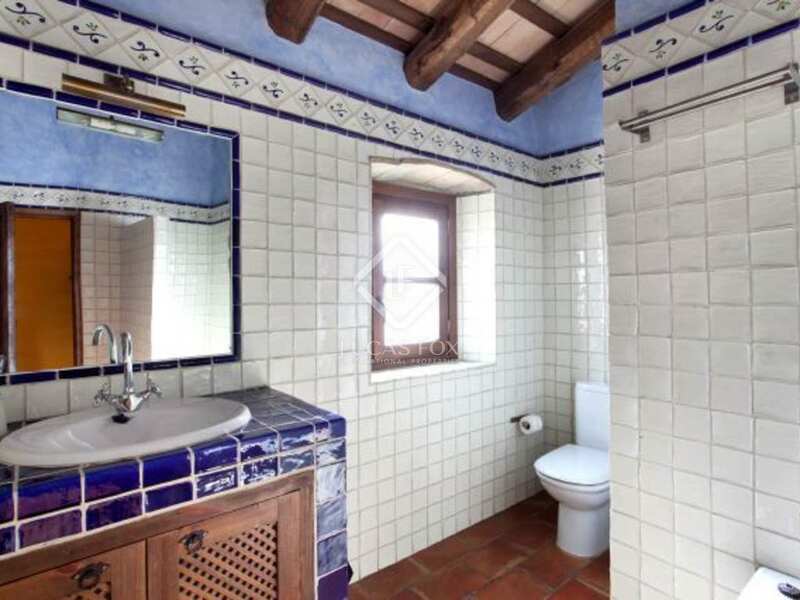 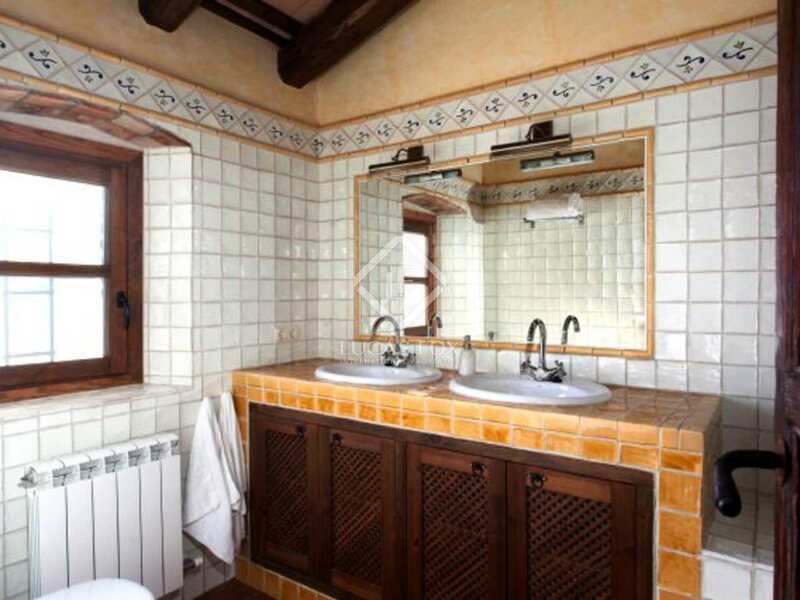 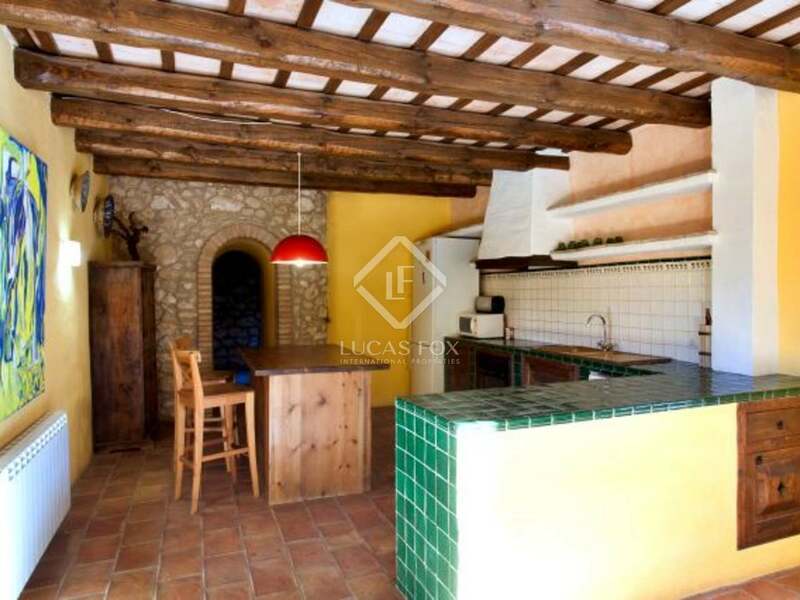 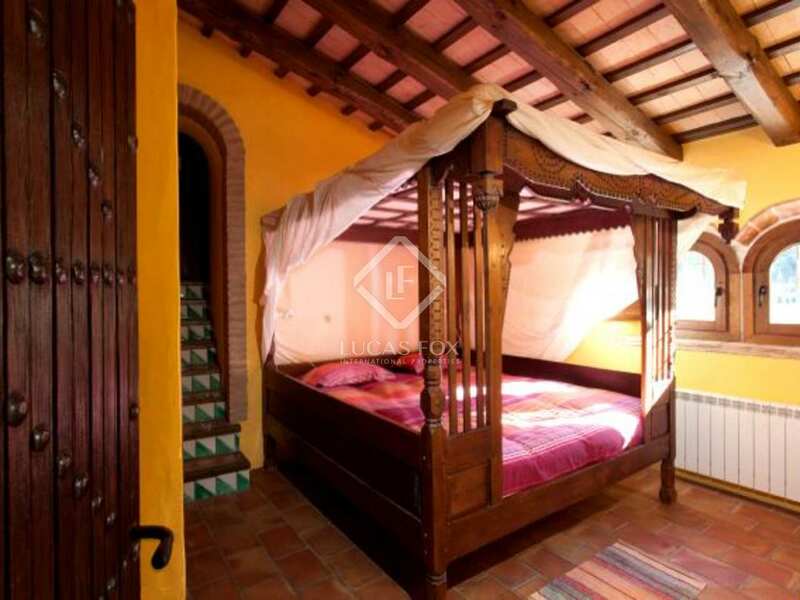 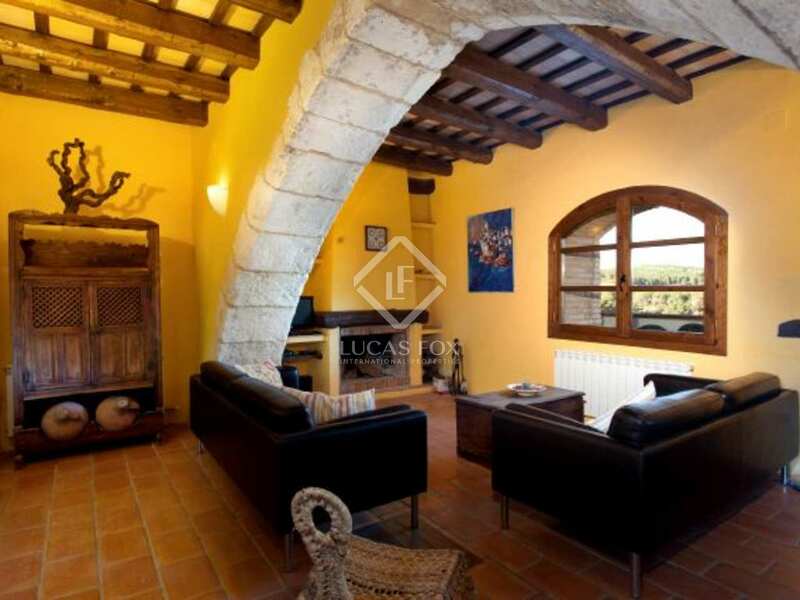 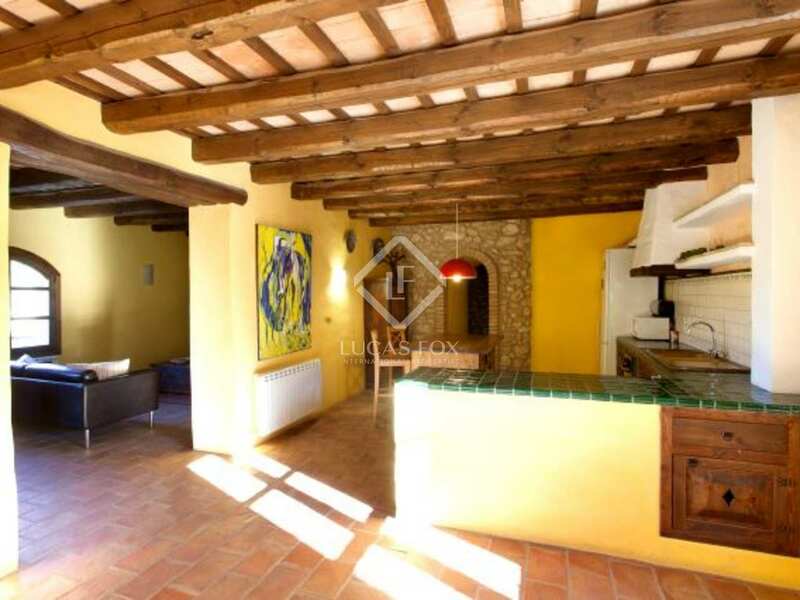 This fantastic property close to Sitges comprises 4 old houses offered in impeccable condition having been fully renovated a couple of years ago. 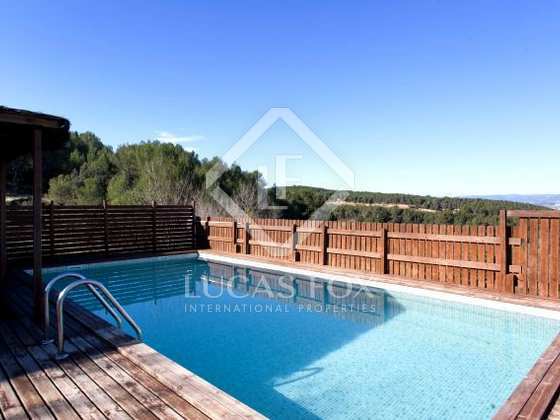 The property boasts a saltwater swimming pool and a large parking area. The current owners have a successful holiday rental business earning them an annual income of approximately €80,000. 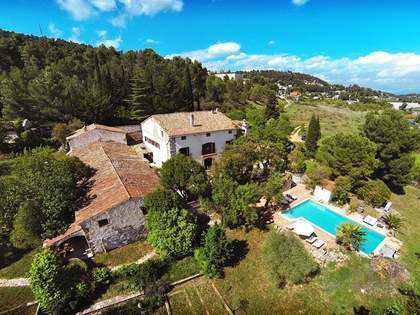 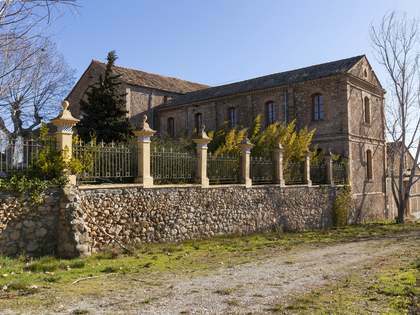 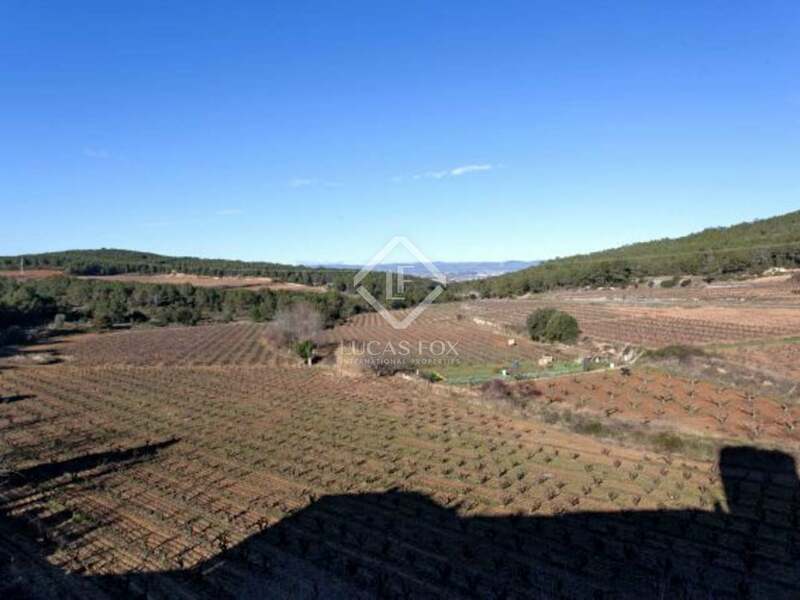 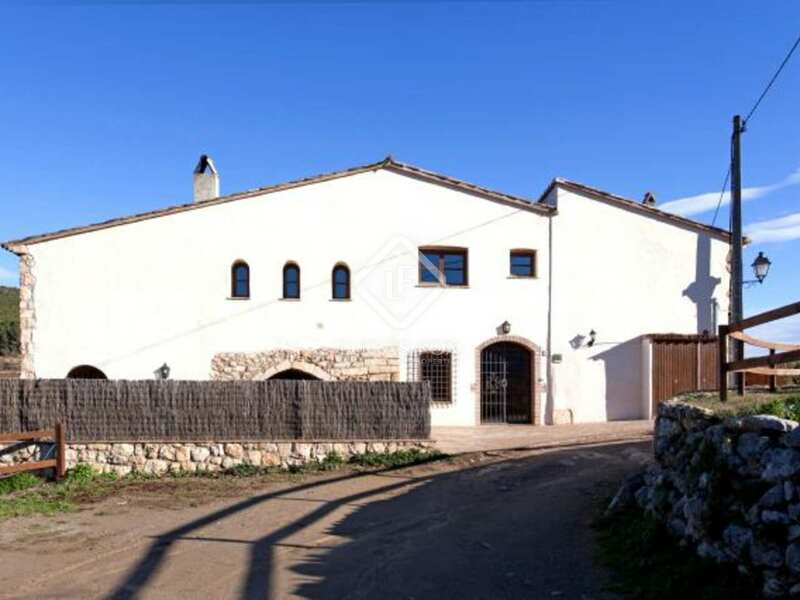 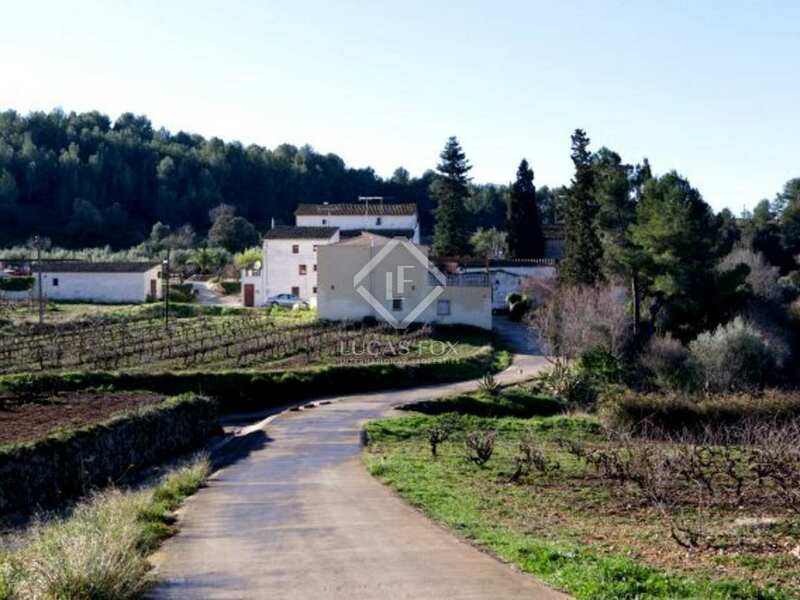 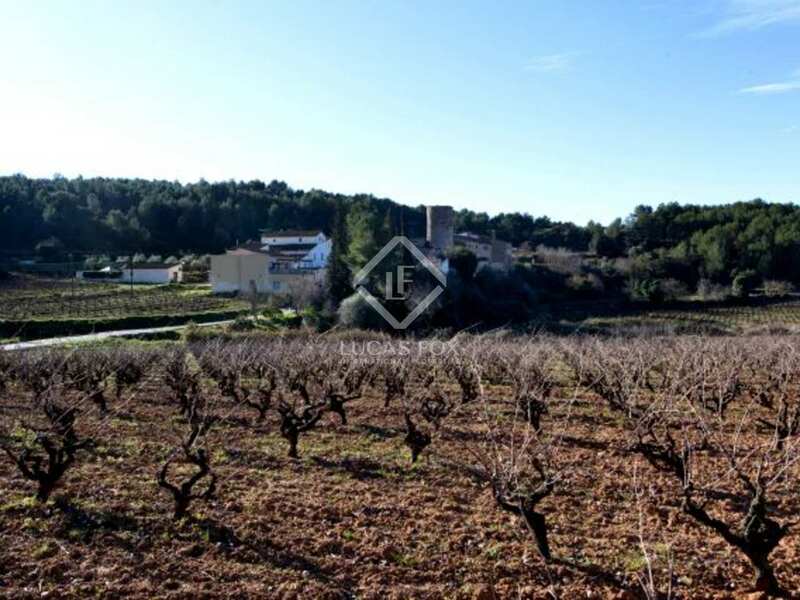 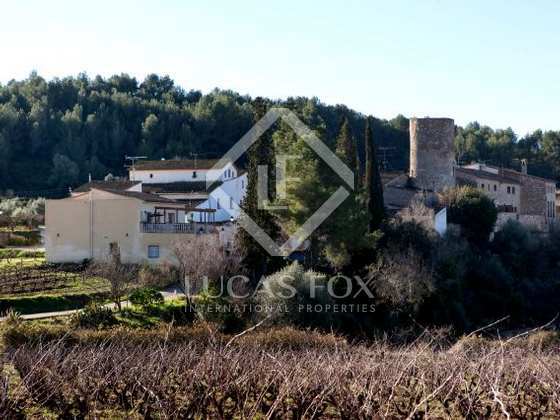 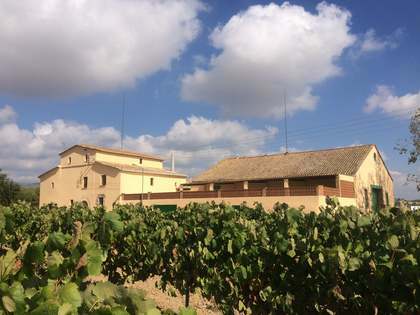 This property is set in the middle of beautiful vineyards on the edge of a small Penedès village and just a 15 minute drive from Sitges.